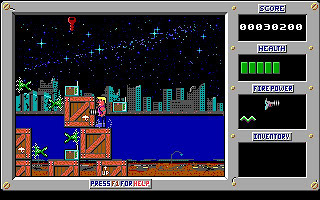 Duke Nukem is developed and published by Apogee Software, featuring the adventures of Duke Nukem. 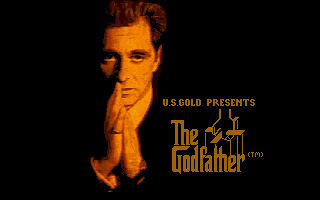 The game was released in 1991. For the first installment in the Duke Nukem series, only PC Speaker is supported. 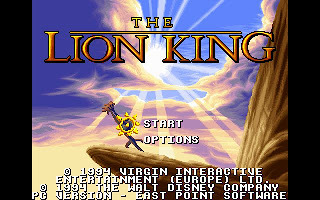 Also, it uses 16 color EGA mode instead of 256-color VGA mode. 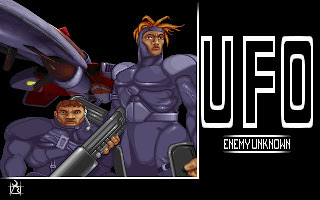 The game is set in the year 1997, which was the near future at the time of game release. Dr. Proton is a madman, determined to take over the world with his army of Techbots. 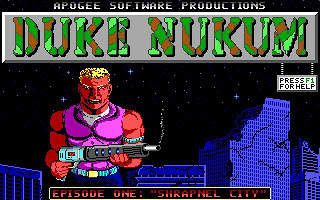 Duke Nukem, the eponymous hero, is hired by the CIA to stop him. The first episode takes place in the devastated city of Los Angeles. In the second episode, Duke follows Dr. Proton to his secret moonbase. 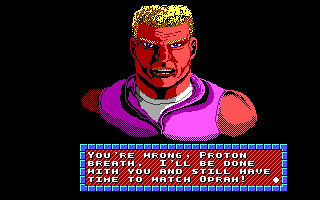 In the third episode, Dr. Proton escapes into the future, and Duke pursues him through time, to put a permanent end to his mad schemes. 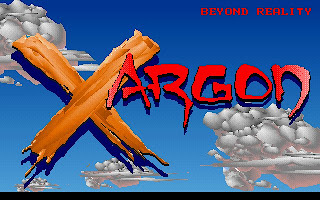 The main objective of the game is to get to the exit of each level, while destroying enemies and collecting points. It allows many objects on screen to be shot, like obstacles, as well as enemies, can be destroyed by gunfire. Besides points, some collectibles include health powerups, gun powerups, and some inventory items with special abilities. 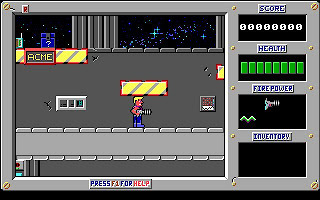 You can download Duke Nukem here.